Go for a Ride with your Photo's in this darling Bright Red wooden Wagon. This wagon will help you grab that perfect photo. When you think outside the box you can really come up with tons of different ways to use this little goody. 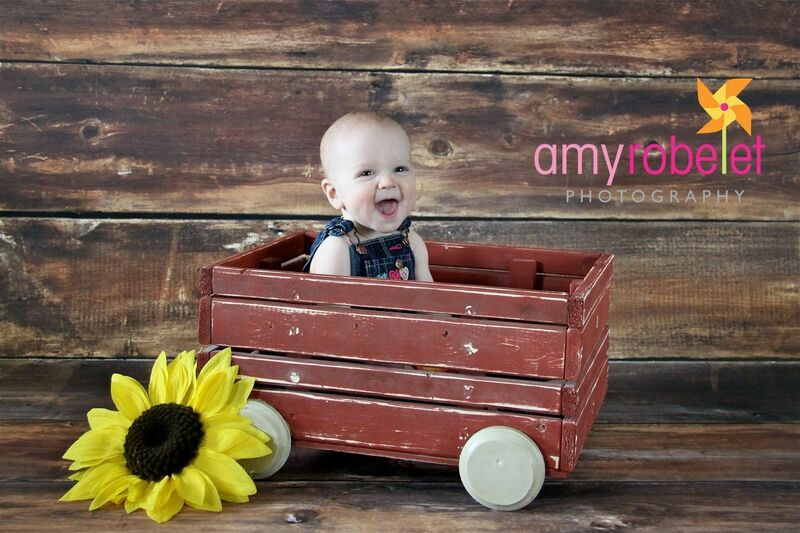 This wagon is handmade by me using only solid wood. The wagon comes with a soft pillow that you can lay the baby on. It is painted a Bright Red but I can change the color to any color you would like just convo me with your order. If your an animal LOVER this would also make a super cute bed for your furry little friend.The wheels on this wagon are for decoration only. All of my Pint Size Props come fully assembled, painted, and ready to use. The wagon does not move. Since this wagon is made to order please allow 3-5 Business Days for it to be shipped. I can rush your order for a small fee just let me know before you place your order. I ship worldwide so please let me know if you would like a shipping quote.